Boat enthusiasts know there’s nothing quite like spending a day out on the water, but mechanical issues can bring that fun to a grinding halt. Because your boat’s motor is exposed to some of the harshest conditions, regular outboard motor repair and maintenance is essential. 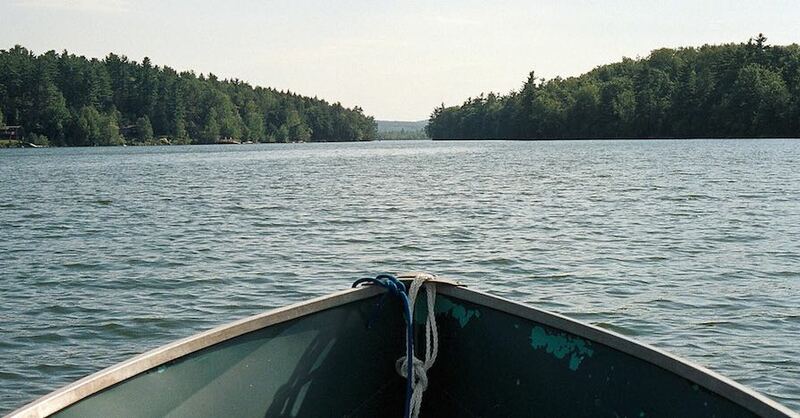 Here are six things you can do to get your boat ready for the season and help you avoid needing a tow back to the slip. 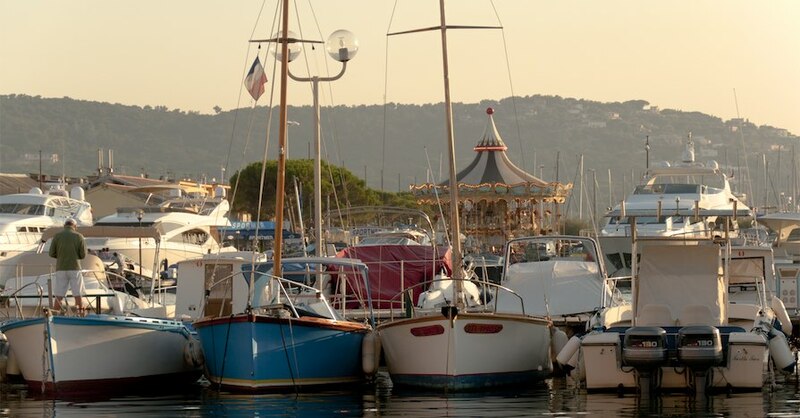 One of the most common boating problems is an engine that won’t start. Before you head out, check your spark plugs and replace them if needed. A good indicator that you need new plug is excessive fuel consumption and a slow-revving engine. If your motor has either of these symptoms, remove each spark plug and check them with a tester. Even if you just used your boat a few weeks ago, it never hurts to take a quick look at your fuel. Water can contaminate and degrade fuel and damage internal engine parts, so make sure to always put new fuel in the tank before you drop the boat in the water. While you’re at it, you should also check the fittings on the fuel lines and replace any leaky lines before starting your motor. If you run your boat in freshwater, you should replace the water pump impeller every two years, but for those who boat in salt water, every year is recommended. The impeller circulates water through the engine to cool it, so making sure it is properly maintained and operational is essential. Refer to your owner’s manual for specific instructions on how to replace the impeller on your boat. Clean out any debris before installing the new impeller, replace the cover and you’re set. 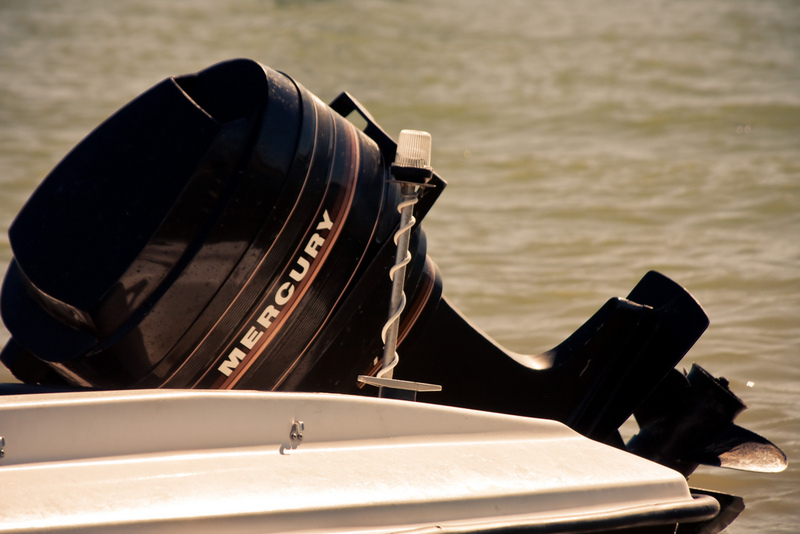 Freshwater or salt, all outboard motors need to be flushed out after each outing. Attach your garden hose to the lower unit where the water is picked up, turn on the water and start the motor to engage the water pump. Check for good water flow by carefully putting your finger in the water as it exits the motor. It should be warm but not hot and the pressure should be strong. If it’s too hot or exhibits low pressure, stop the motor immediately and remove any debris. Always check your motor for water and fuel leaks after each use. Begin by disconnecting the battery at the switch, or by removing the positive lead if it doesn’t have a switch. Next, remove the cowl and inspect for any signs of water moisture or fuel leakage. 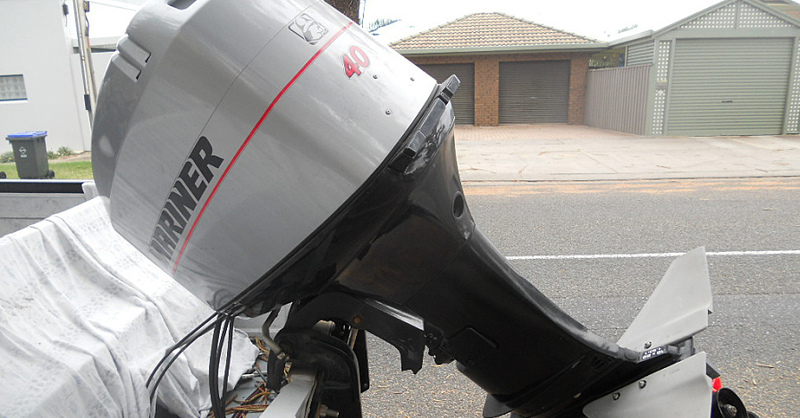 Take your motor to your local boat engine mechanic for further inspection and repair if you spot any leaks. Before you park your boat for an extended amount of time, you’ll want to wipe down and lubricate any accessible mechanical and moving parts to prevent them from rusting. A light coat of silicone lubricant or grease is will keep things like the shift mechanism, throttle cables, carb valves and pivots protected during storage. Proper outboard motor maintenance is key to having fun every time you hit the water. 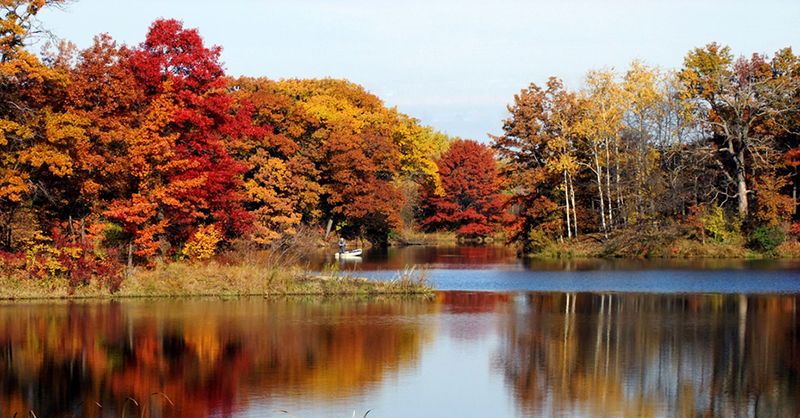 This simple checklist is easy to perform at home and will ensure your motor runs failure-free through the entire season. Check out all the marine & boat products available on NAPA Online or trust one of our 17,000 NAPA AutoCare locations for routine maintenance and repairs. For more information on outboard motor repair, chat with a knowledgeable expert at your local NAPA AUTO PARTS store. Marine Battery vs. Car Battery: What Are the Differences? 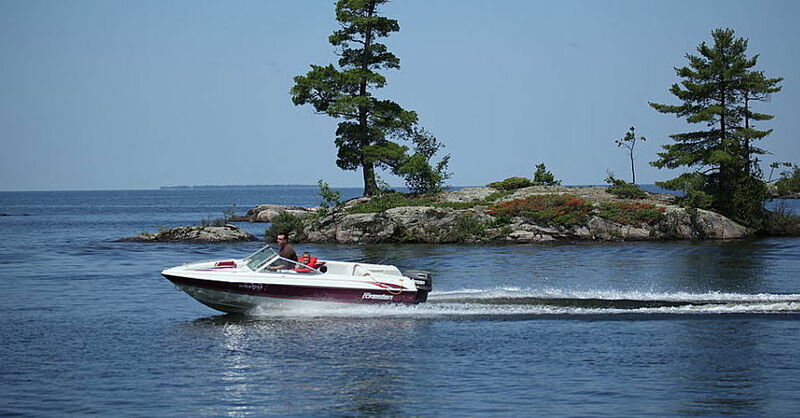 My 2002 Evinrude 90 hp will not slow idle sufficiently for me to shift into forward without the engine dying. The local mechanic checked it out, replaced the fuel filter, and thought if the problem wasn’t thereby solved that I should “rebuild the carburetor” by ordering and installing the carburetor “rebuild” components. I’m prepared to do that, but am hesitant whether that is more of a job for me to handle myself. It sounds simple enough with getting the kits (4 required for the 4 carburetors). Thoughts? Thank you for your question about your outboard, a NAPA Auto Parts representative will be contacting you via email shortly.